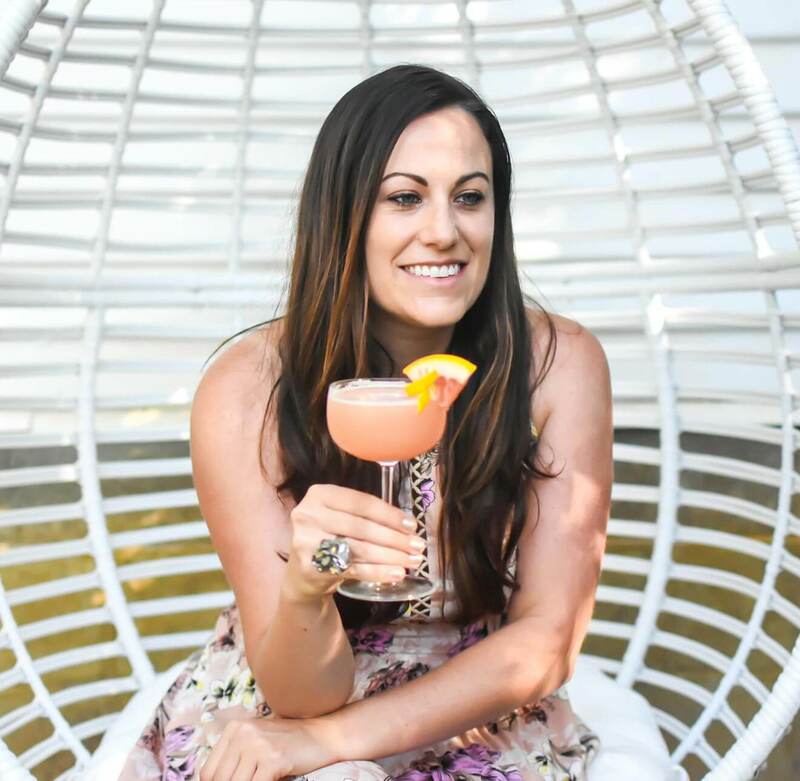 Bloggers Get Mixing for Manhattan Month this October. 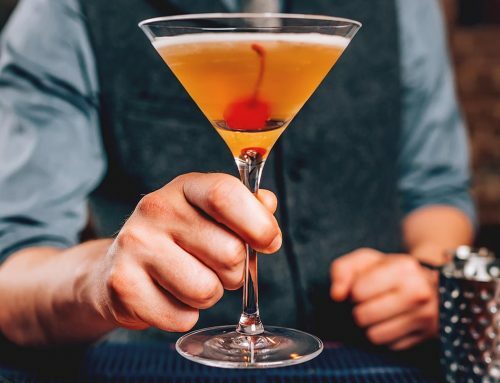 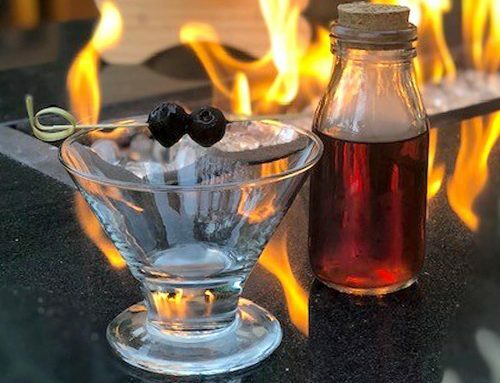 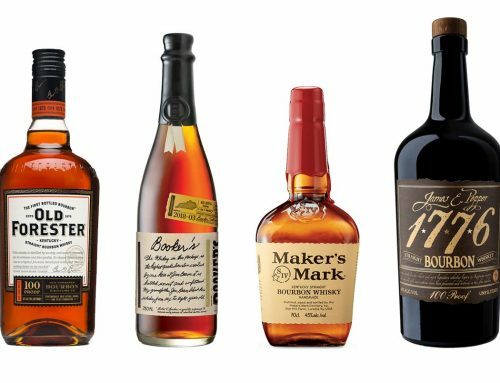 Beautiful Booze is a popular source for the home cocktail enthusiast and professional bartenders alike, with over 78,000 followers on Instagram. 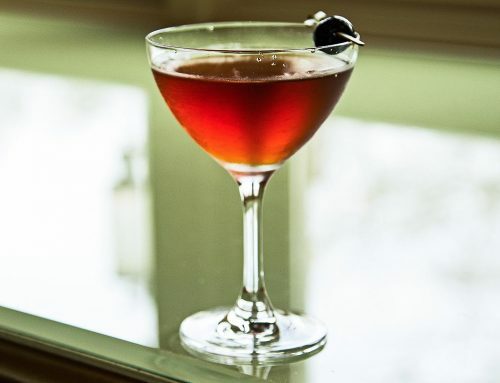 Natalie created a one-of-a-kind beautiful Manhattan to help celebrate this year’s Manhattan Month. 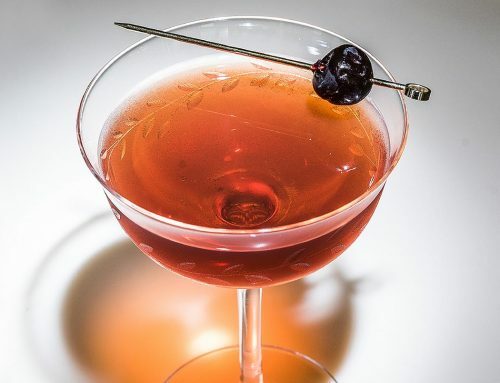 Preparation: Add all ingredients into a rocks glass with ice; stir to combine. 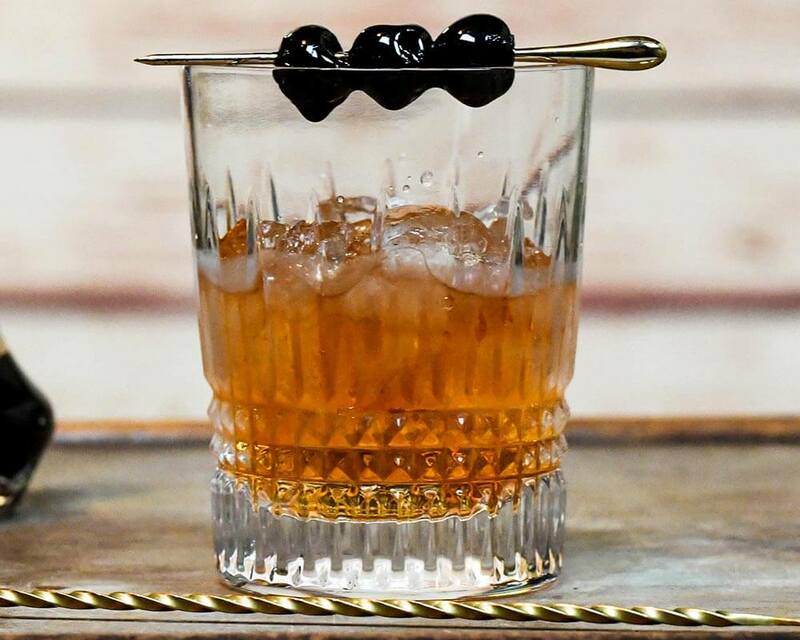 Garnish with maraschino cherries.